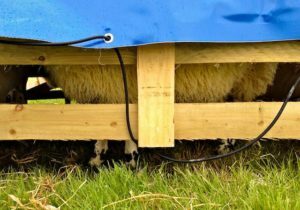 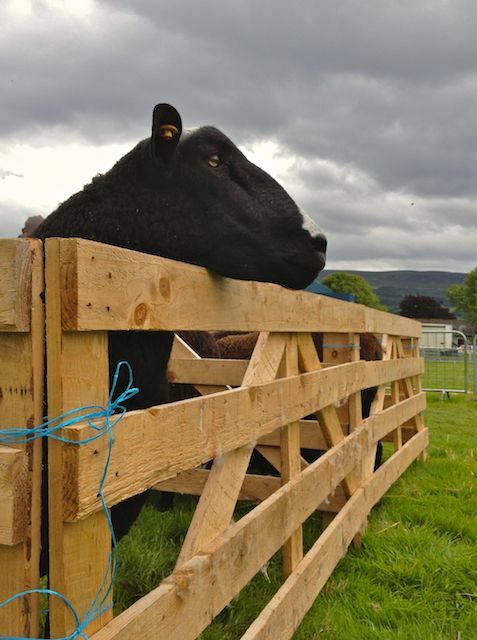 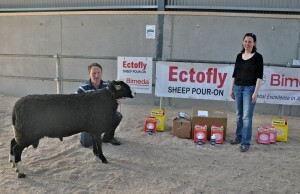 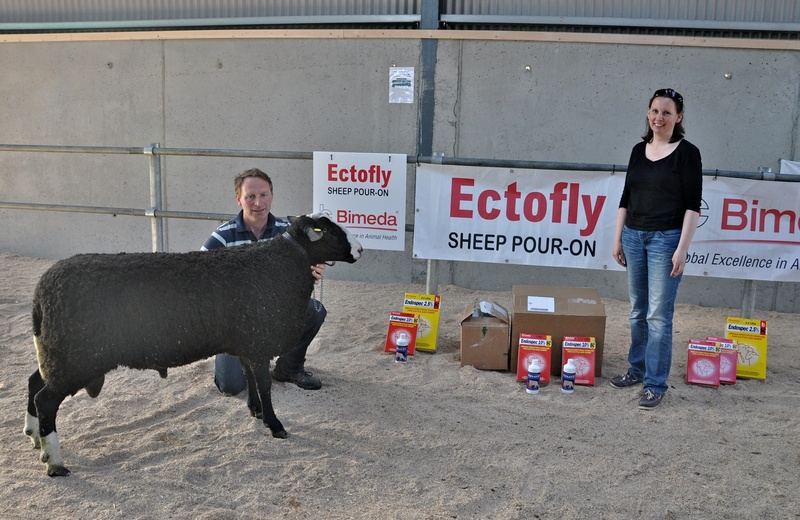 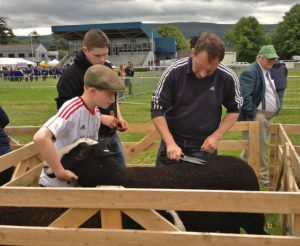 At the Clonmel Show this coming Sunday the 7th of July 2013 is the All Southern Ireland Zwartbles Championships which are kindly sponsored by Bimed. 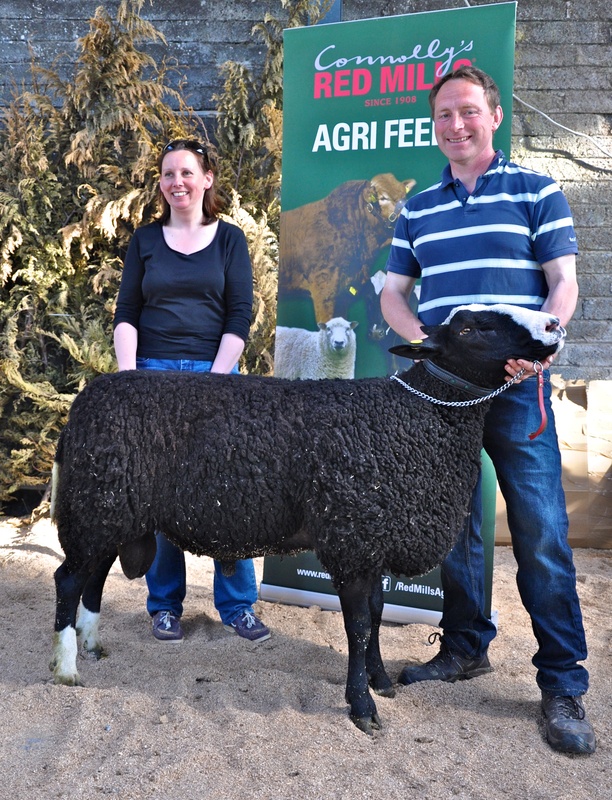 Also sponsoring Clonmel Zwartbles show classes will be Redmills. 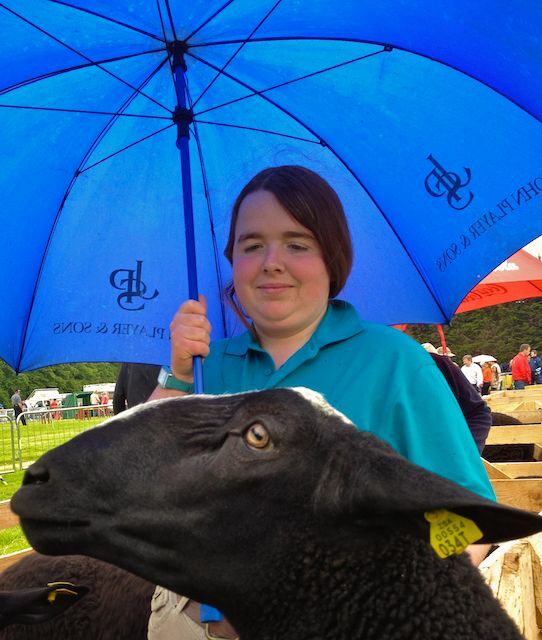 I hope the weather will be better than last year where the heavens opened when the showing started. I had to leave before the showing but here are a few photos from last years show before the classes got under way. 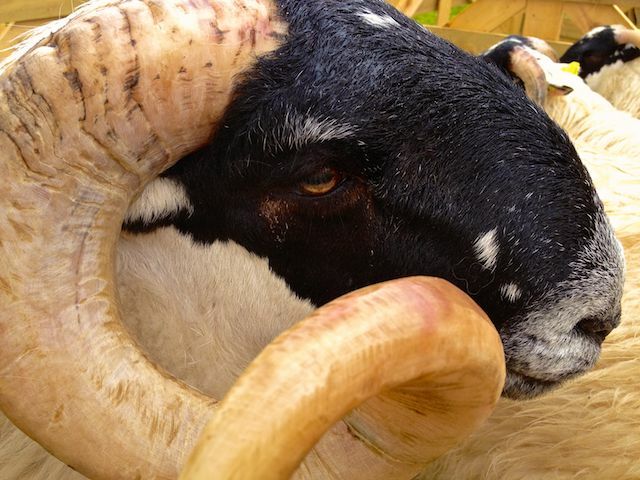 If your interested in Zwartbles sheep do come and visit the show pens. 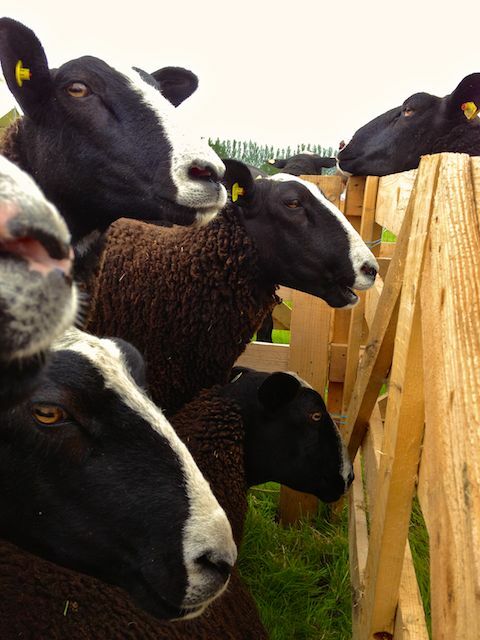 All the Zwartbles owners would be happy to talk to you about their sheep. 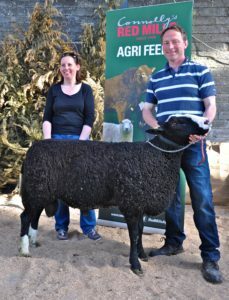 If your interested they also might have ewe lambs or rams lambs for sale at home. 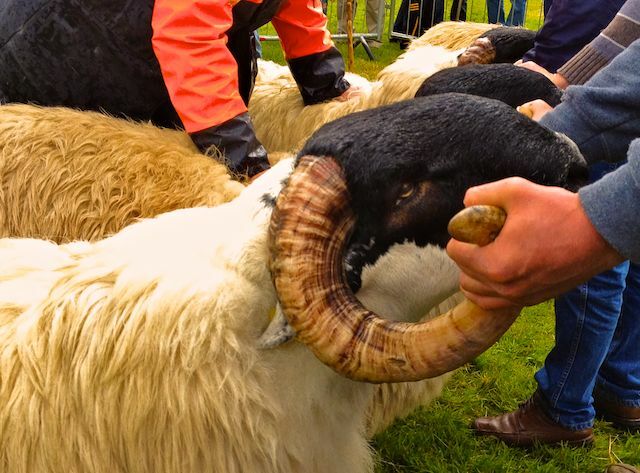 There are many breeds of sheep shown at the Clonmel show but last year before I got around many of them the rain started pouring down, so not camera friendly.